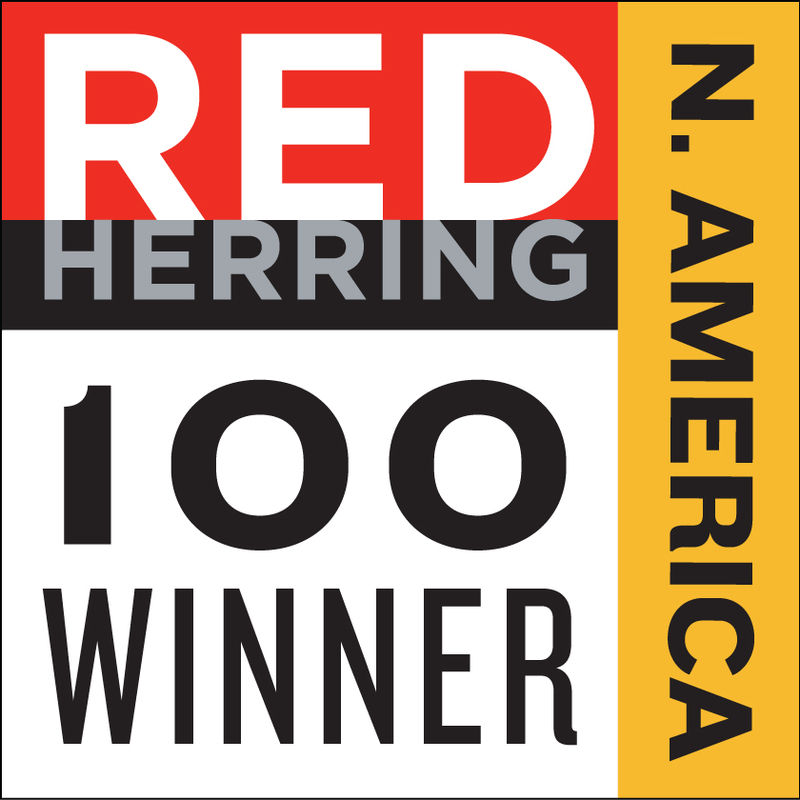 BERKELEY HEIGHTS, NJ, June 29, 2018 /24-7PressRelease/ — Axtria, a global Big Data analytics company, was named a winner of Red Herring’s Top 100 North America 2018 award, which recognizes the continent’s most exciting and innovative private technology companies. 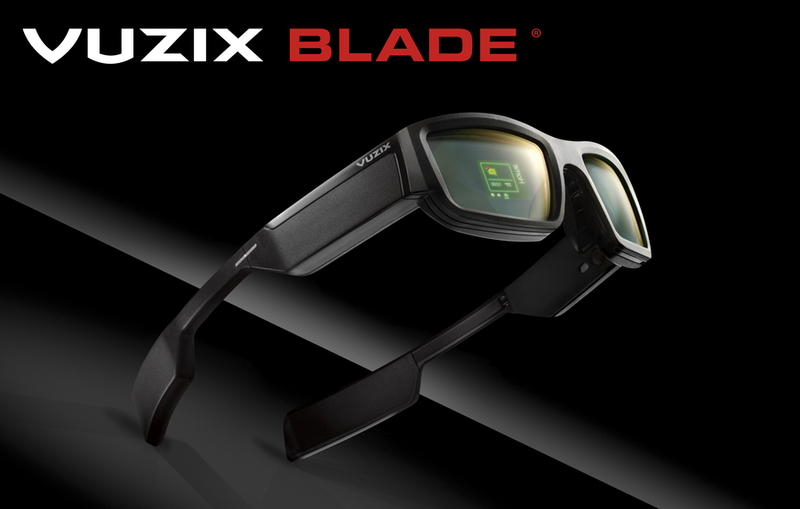 This is the second time Axtria has been chosen for this honor, being selected from thousands of entrants. “We are delighted to be chosen again as a winner for this prestigious award. Axtria was founded with the vision of building cutting-edge cloud-based solutions that will help global companies to manage and get actionable insights from Big Data effectively. Our work is driven by our passion for innovation to bring the best of people, process, and technology to solve business problems for our clients. It is wonderful that our effort is being recognized,” said Jassi Chadha, CEO, Axtria. Companies were judged by industry experts, insiders and journalists on a wide variety of criteria including financial performance, innovation, business strategy and market penetration. Red Herring’s editors have been evaluating the world’s startups and tech companies for two decades. Brands such as Google, Kakao, Skype, Spotify, Twitter and YouTube have been singled out by Red Herring. Axtria DataMAx™, SalesIQ™ and MarketingIQ™ are cloud based software platforms that enable customers to manage data, leverage data science to deliver insights for sales and marketing planning, and manage end-to-end commercial operations.